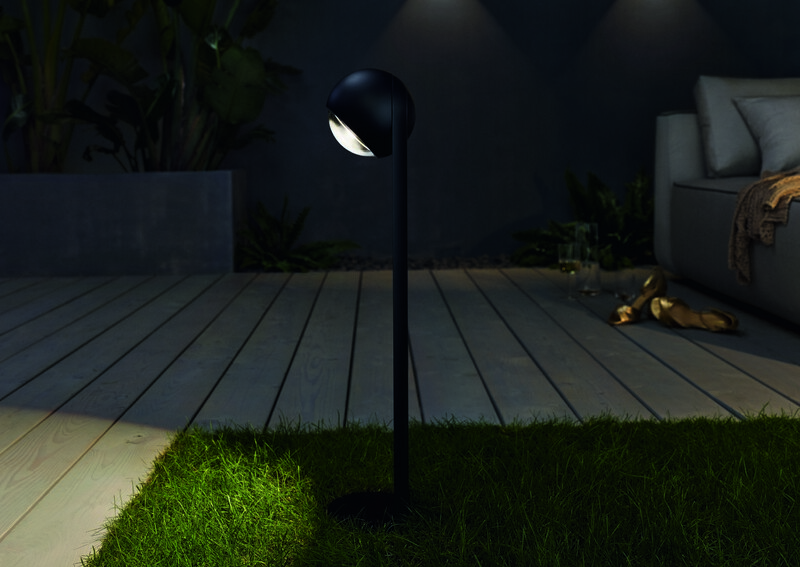 Occhio now conquers the outdoors with its new Sito family of luminaires. 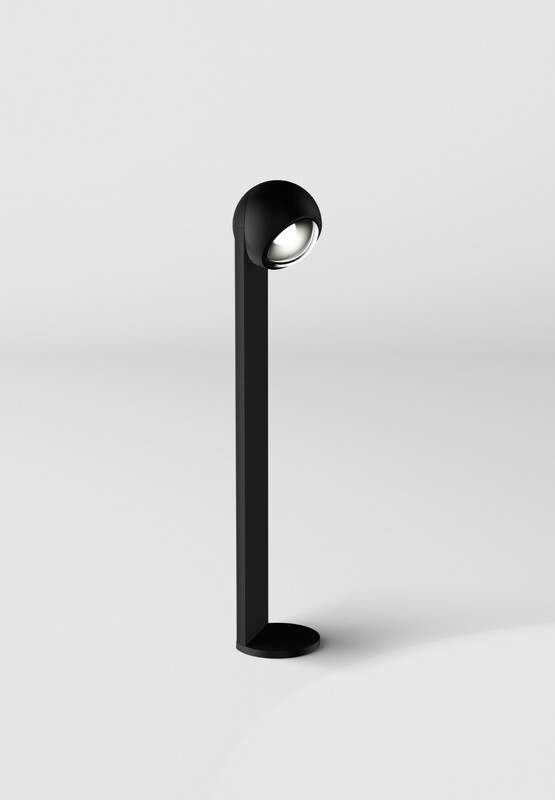 From summer 2018, Occhio’s characteristic design and light quality will also be available for outdoors. 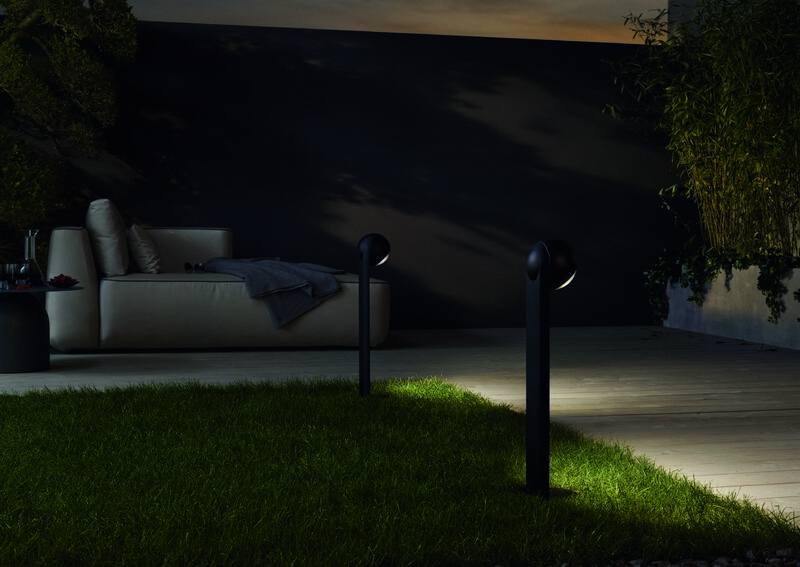 Sito is no ordinary outdoor luminaire either, but rather a complete system, consistent in design and light quality, that can be individually adjusted to suit the customer’s wishes and all architectural and garden requirements. It thus provides the perfect entrance right outside the front door. Ideal for people who want to express their commitment to quality and individuality – whether indoors or outdoors. The Sito family of luminaires opens up a new world beyond the front door – perfect lighting now also outdoors. 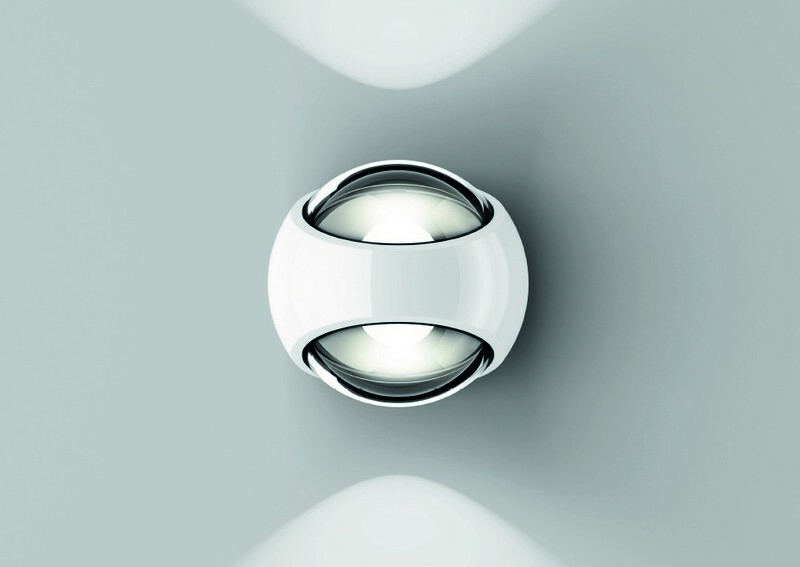 It extends Occhio’s portfolio and thus creates new standards for outdoor luminaires. 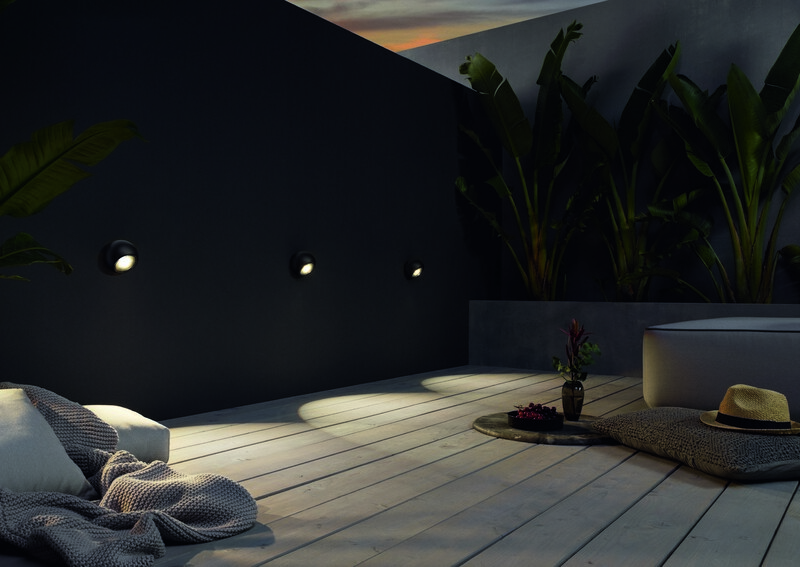 “With Sito, we enable our customers to design their living spaces consistently with maximum lighting quality – whether indoors or outdoors”, says Axel Meise, designer and founder of Occhio. The design language of the Sito family of luminaires is consciously based on the existing Occhio world. 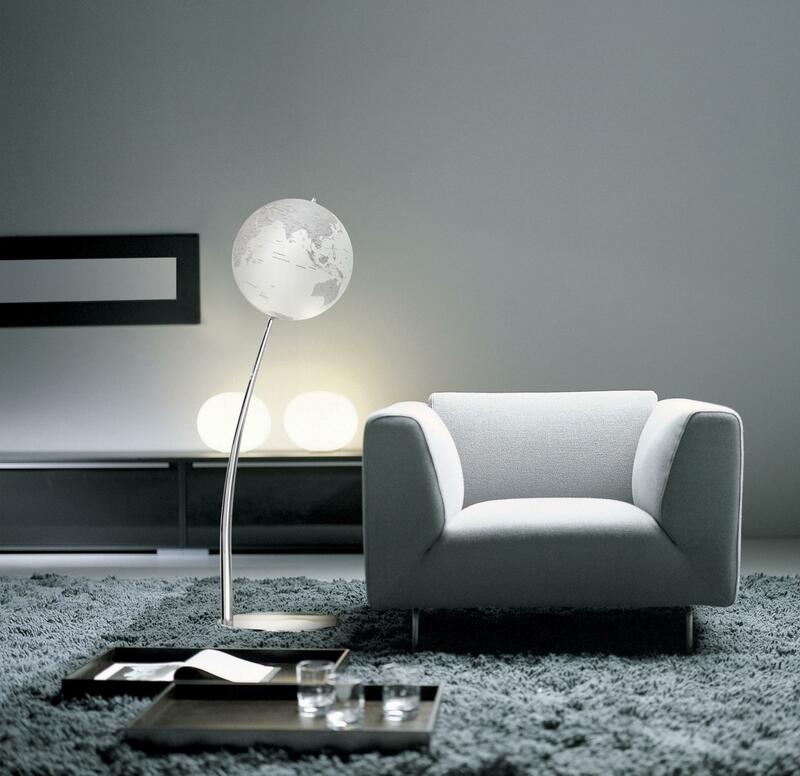 Its spherical form retreats elegantly and is accentuated by a glass cover. The materials used are as high in quality as its appearance is aesthetic: powder-coated aluminium and maritime finishes in white or black, glossy or matt, guarantee high UV stability and weather resistance. Sito, like all luminaire systems from Occhio, is always consistent in its design and light quality, and offers optimum lighting solutions for every situation. 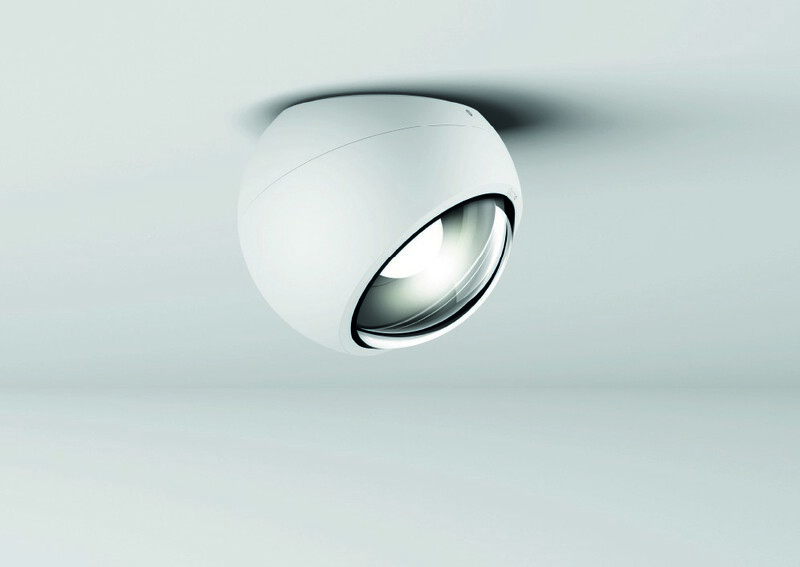 The series consists of wall, ceiling, floor or path luminaires. Internal lenses provide the characteristic beams of light. Different, selectable optics provide lighting effects that perfectly match the location and the user’s wishes. 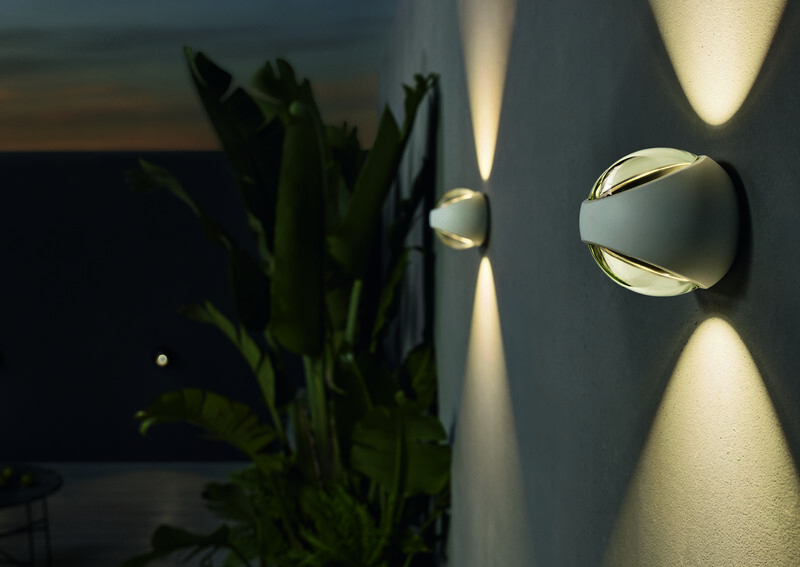 The Sito verticale wall luminaire is perfect for illuminated façades and garden walls. Sito lato is mounted lower, making it ideal for lighting terraces. The revolutionary “VOLT light engine” is also used with Sito, making it simple to connect to the mains with no need for a ballast. The result – compact dimensions and high flexibility. 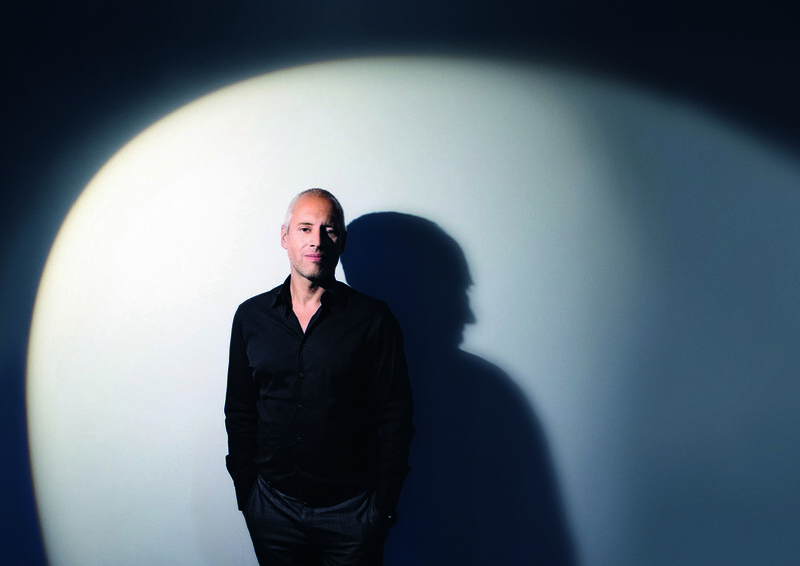 “We have also applied our high technology and design standards to our new Sito outdoor luminaire system and can now also offer our customers maximum lighting quality for their outdoor living spaces”, says Axel Meise.